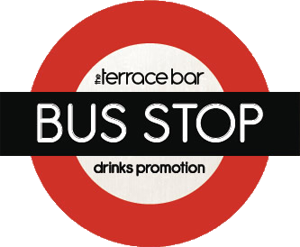 The view over the entire Piazza from the Terrace balcony and the expertly stocked bar makes The Terrace Bar the perfect place to spend your evenings. A lively wine with citrus and grape flavours. Damson and plum aromas with a smooth fruity finish. A light and refreshing wine. Great drinks offers and free wifi!